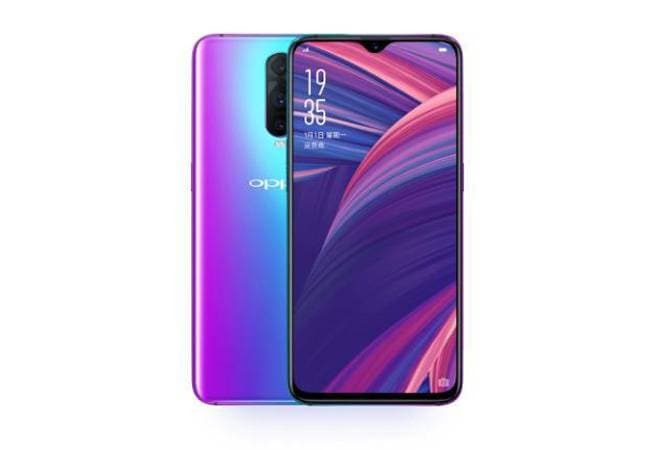 More than a month after Oppo India launched Oppo A7, the company has unveiled a 3GB variant of the phone. Oppo A7 was launched last year in November and was only available in a 4GB RAM variant. Starting January 11, the phone will be available on most online shopping platforms including Amazon and Flipkart.Oppo launched its A7 smartphone in China last year with both 3GB and 4GB RAM options. Talking about the specifications of Oppo A7, the phone is powered by Qualcomm Snapdragon 450 octa-core SoC, paired with Adreno 506 GPU. It runs ColorOS 5.2 based on Android 8.1 Oreo and features a 6.2-inch In-Cell HD+ (1520*720 pixels) waterdrop display with a 19:9 aspect ratio and an 88.3 percent screen-to-body ratio. The Oppo A7 has dual rear camera setup that includes a 13-MP primary sensor along with an f/2.2 aperture and a 2-MP secondary sensor along with an f/2.4 aperture. The smartphone also has a 16-megapixel selfie camera at the front with f/2.0 aperture. Also, it supports features such as AR Stickers. Connectivity options on the Oppo A7 include 4G VoLTE, Wi-Fi 802.11 a/b/g/n, Bluetooth v4.2, GPS/ A-GPS, GLONASS, Micro-USB with OTG support, and a 3.5mm headphone jack. Sensors on board include an accelerometer, ambient light sensor, digital compass, gyroscope, and a proximity sensor. There is also a fingerprint sensor at the back. Oppo A7 is backed by a 4,230mAh non-removable battery and the 3GB RAM & 64 GB storage model is priced at Rs 14,990.